Main News The Ukrainian PPGI and GI market shows steady growth for the second year in a row. The Ukrainian PPGI and GI market shows steady growth for the second year in a row. During the VI National Conference of Steel Construction, the Rauta Director, Andriy Ozeychuk, noted the increase in consumption of pre-painted galvanized iron in 2016-2017 by 45 and 8% respectively and steel with a zinc coating – by 18 and 5%. According to Andriy Ozeychuk, 60% of the steel market with polymer coating in 2017 was imported from China, and a year earlier this figure was 55%. At the same time, the thickness of imported steel decreased: in 2017 steel imports in thicknesses 0.5-0.6 mm fell three times, while steel supplies of 0.4-0.5 mm increased 2.9 times. Speaking about galvanized steel, Rauta Director noted that 79% of the market is presented by non-structural steel grade DX51 with non-guaranteed yield strength and 57% of the segment is products with a coating below 140 g/m2. 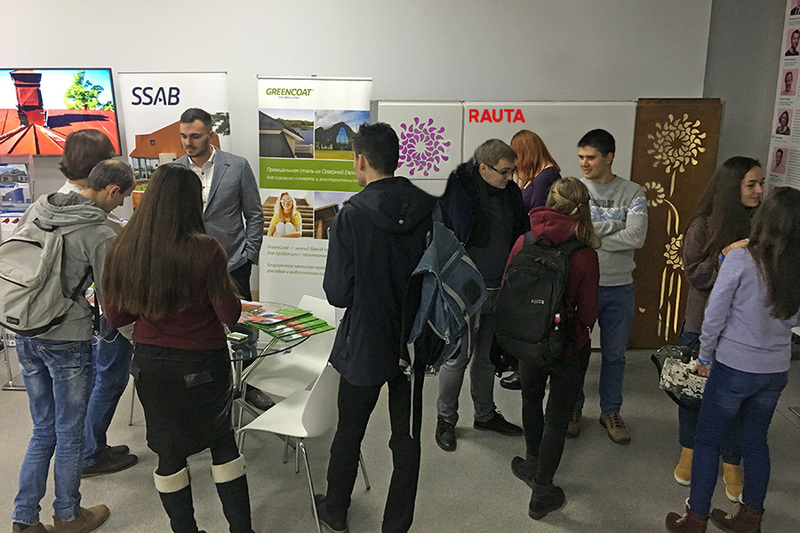 “Today we see a tendency to deterioration of the quality of rolled products with coatings, which reduces the durability of end-products made of such metal,” said Andriy Ozeychuk. 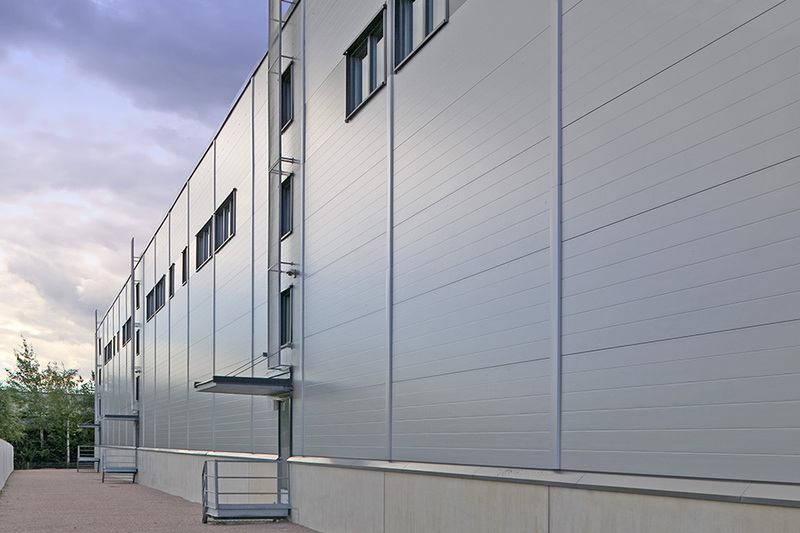 “While choosing roofs, facades, sandwich panels and LGSF, end-user should pay special attention to the quality characteristics of products, such as: thickness and grade of steel, level of galvanization, thickness and type of the polymer coating”. 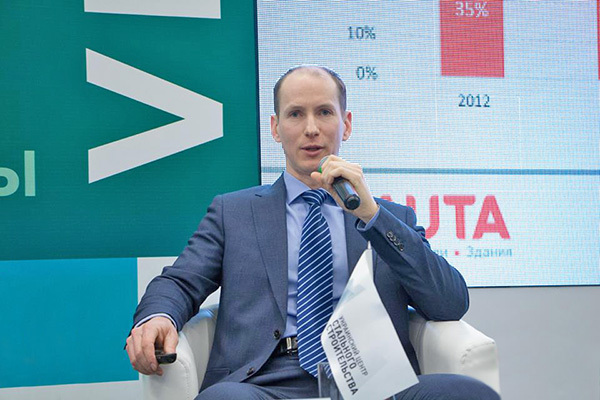 10.12.2017The sandwich panels market growth during 9 months 2017 was 14% – Andriy Ozeychuk.